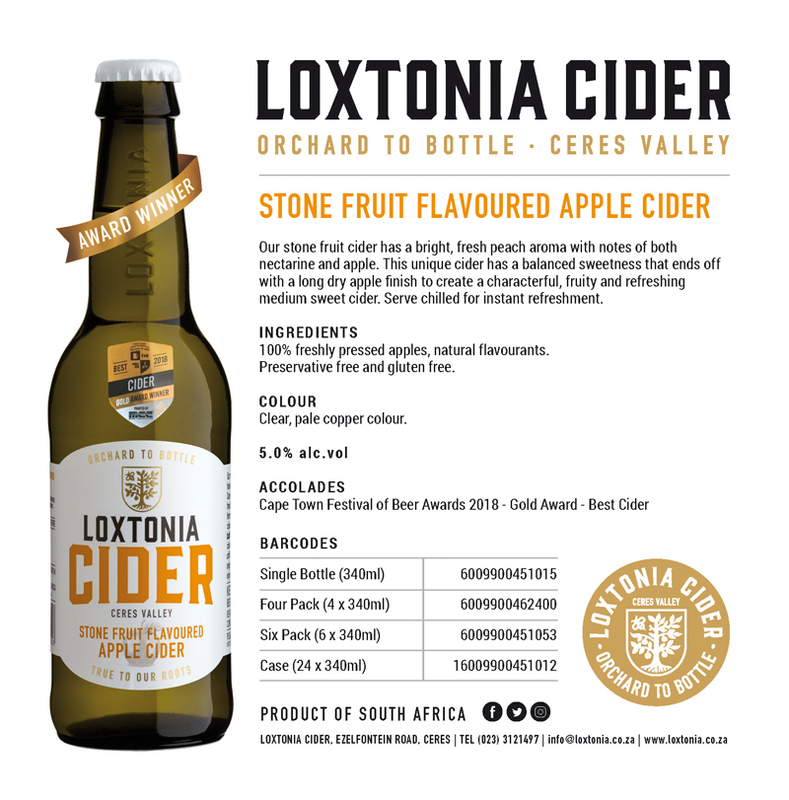 Farm NewsLoxtonia Cider: the Health-Conscious Option this Silly Season! Today’s informed consumer is no longer merely reactive when it comes to health and wellness. Through personal choices and preferences, they are making conscious decisions to live healthier, get out and get exercising and proactively managing their key health indicators. 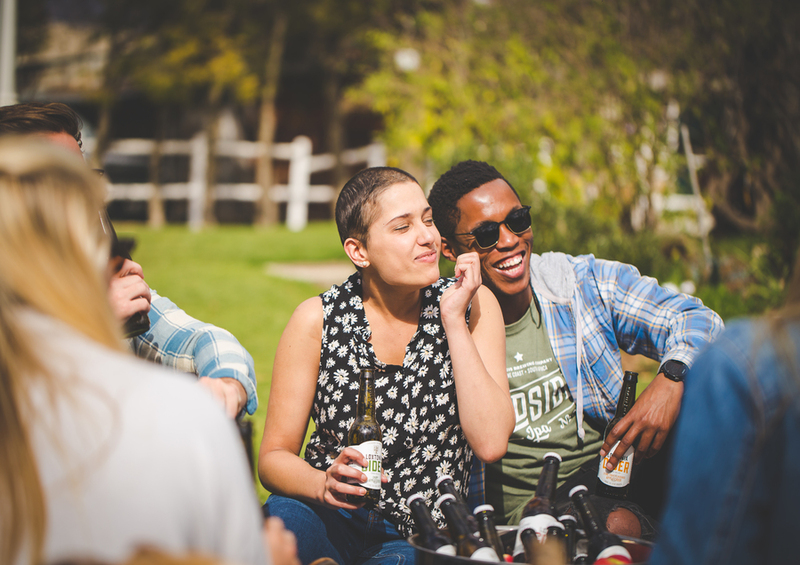 According to the Westons Cider Report of 2018, people are also adopting a healthier lifestyle relationship with alcohol. In the United Kingdom, there is a general decline in the total amount of alcohol consumed, with an increased focus in quality not quantity of drinks. 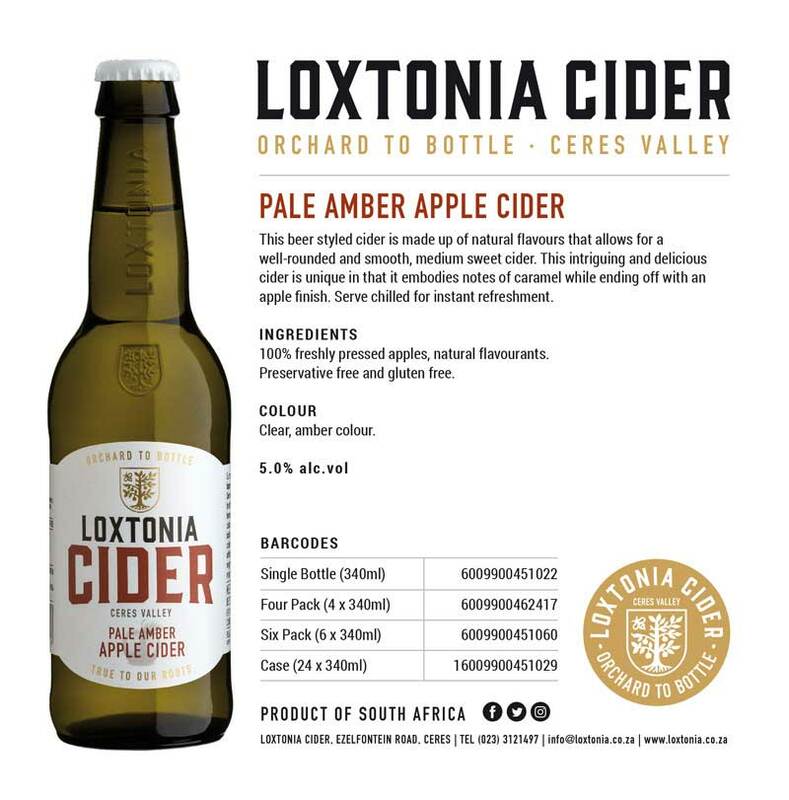 As a result – consumers are increasingly starting to savour the taste of a quality drink and limit their intake. 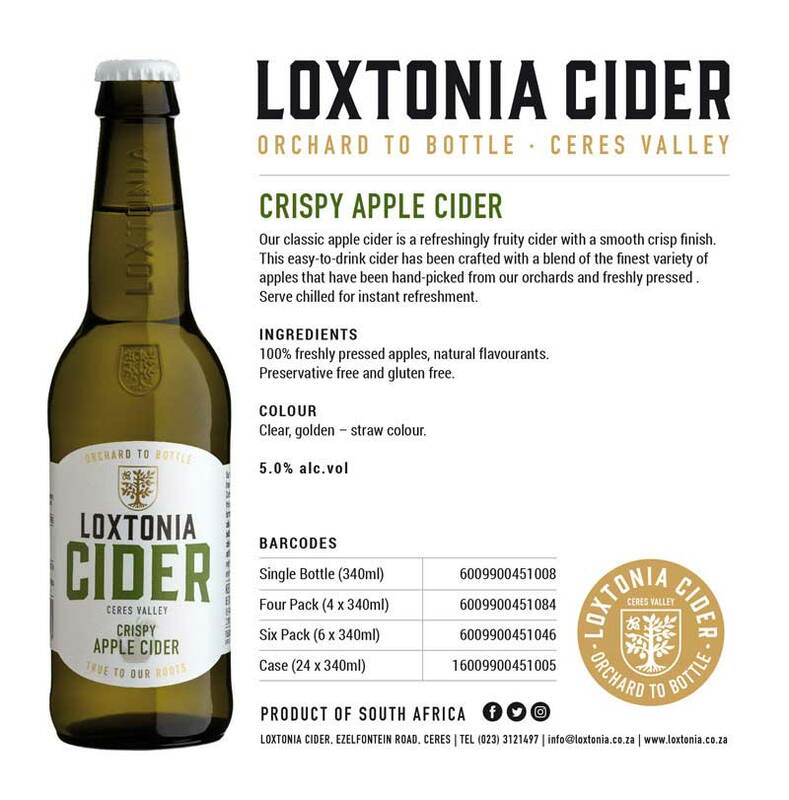 The implications and opportunities for Loxtonia Cider are tremendous. 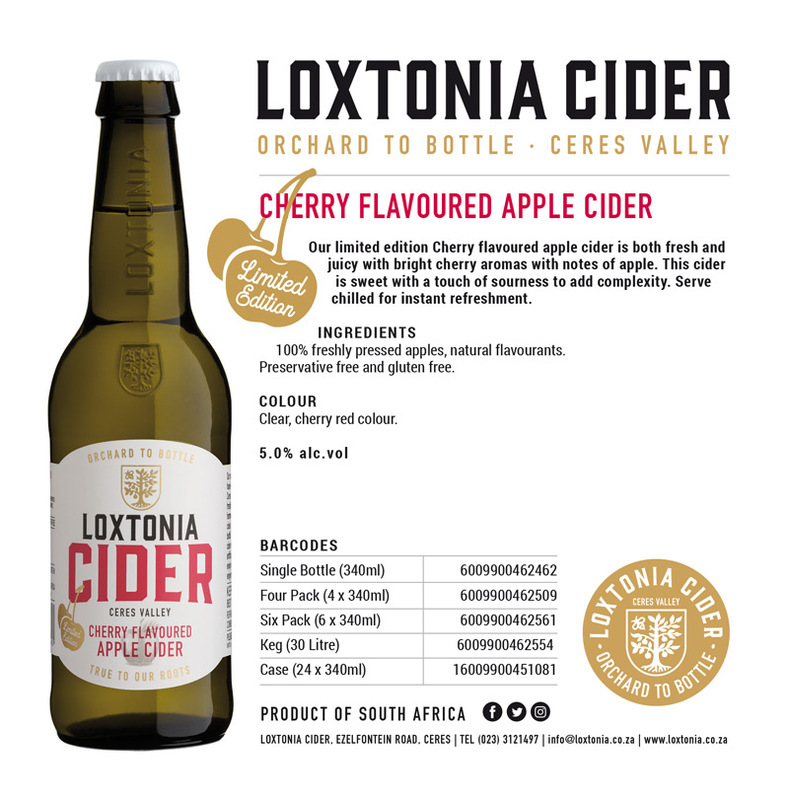 With the shift in focus to quality, taste and flavour, Loxtonia is able to fully deliver on their core values of integrity, heritage, commitment and sustainability. The health and wellbeing of its clientele is of prime importance to Loxtonia, as is being environmentally (and bee) friendly. 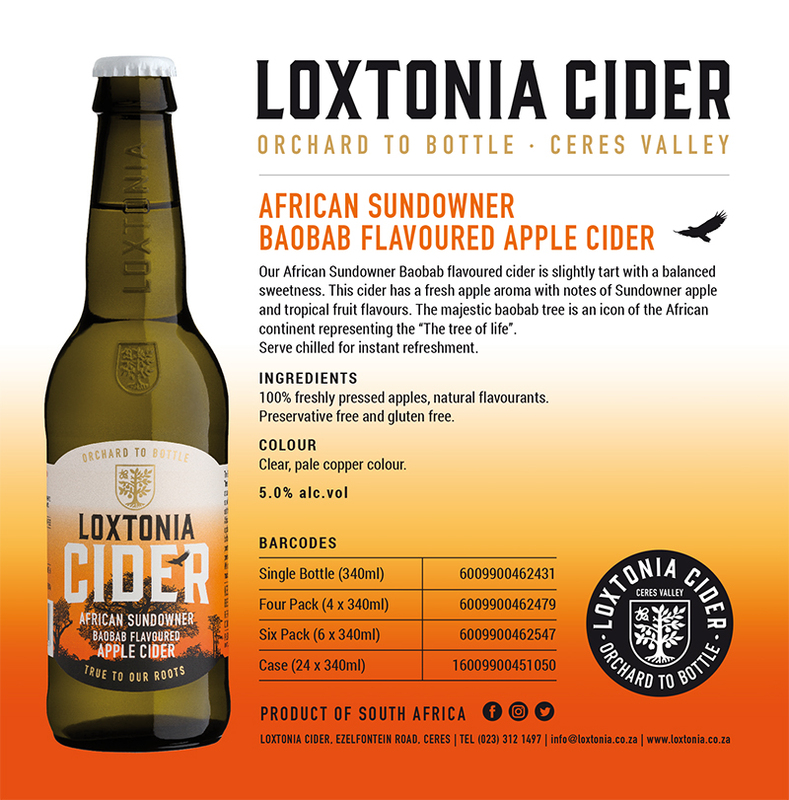 Good news for all Cider aficionados is that all of Loxtonia’s Ciders are completely free of gluten and vegan friendly. With an innovative variety of natural flavours, which are preservative and artificial flavourant free, definitely your health conscious option for a summertime celebration. An awareness of the negative health effects of gluten has increased in the past few years. Gluten is a protein composite found in several types of grains, including wheat, spelt, rye and barley. Gluten sensitivity (or gluten intolerance) is on the increase and basically means having some sort of adverse reaction to gluten such as bloating, stomach pain, fatigue, diarrhea, as well as pain in the bones and joints. As there is currently no clear definition of gluten sensitivity, or a good way to diagnose it, the only way of knowing if you are gluten intolerant is by eliminating gluten from your diet for a specific period of time, to see if there are improvements in your symptoms. Whilst a gluten free diet is not for everyone, for those who do experience gluten intolerance, its has definite health benefits, which can include improved cholesterol levels, better digestive health, increased energy levels and a general improvement in the health of people with irritable bowel syndrome. All drinks are vegan, right? This is one of the most common assumptions many people make about alcohol. However, many alcoholic beverages aren’t in fact vegan, as animal products are often used in the clarification process. As this information is usually not included on labels, vegetarians and vegans have to research respective brands to determine vegan friendliness. Loxtonia’s “Orchard to bottle” philosophy ensures a premium, 100% natural fermented Cider, with no preservatives or artificial additives, thereby ensuring our Ciders are completely gluten free and vegan friendly. It’s okay to have favourites - which one is yours?